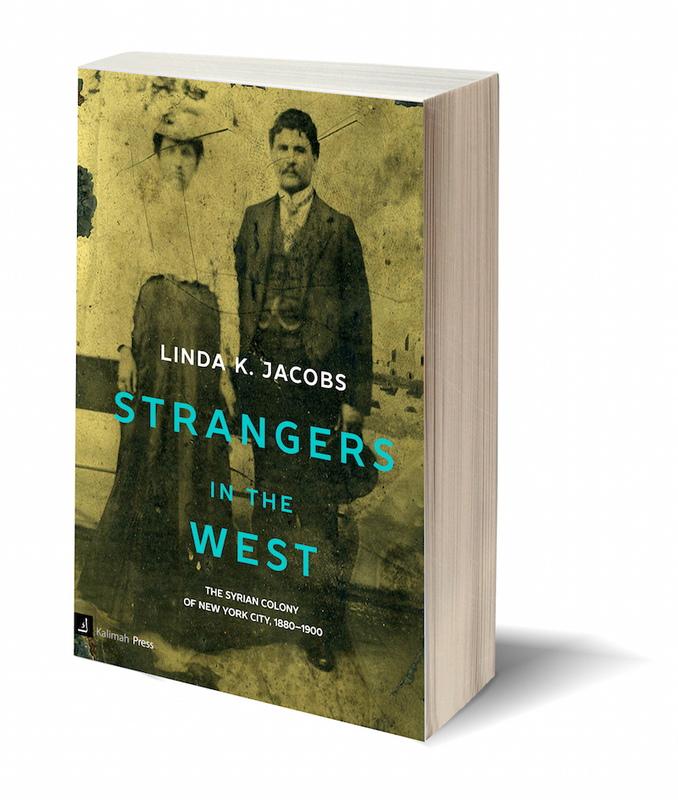 The following post is an excerpt from my about-to-appear book, Strangers in the West, about the travails of the earliest Syrian immigrants who arrived in New York harbor in the 1880s. Middle Eastern immigrants arriving from Egypt, ca. 1903. Some are probably Syrians. 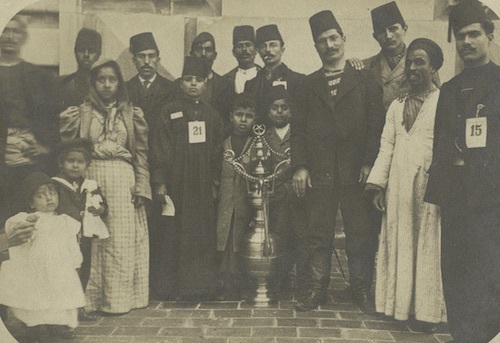 Although the “First Syrian Immigrant Family” arrived in New York in 1878, Syrian immigration did not really begin until 1880, picking up steam in mid-decade and becoming a flood in the early 1890s. 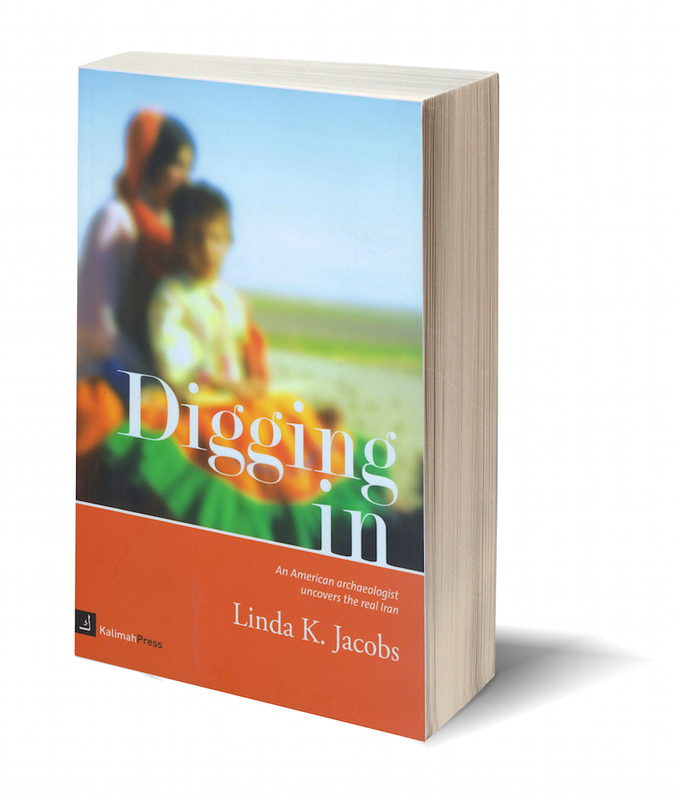 In those early years, Americans regarded the new Syrian arrivals with a mixture of fascination and horror. The newspapers played an important role in stirring up American fear and loathing of these newcomers, while adoring (and exploiting) their exoticism. Early newspaper stories frequently described them as indigent beggars who threatened to become a burden on American society. The immigration authorities were constantly threatening to send them back and often did so. And the bars were put up. The Ford Committee of 1889 proposed to Congress that undesirables be turned back. An undesirable was defined as anyone who “is an idiot, insane, a pauper, or liable to become a public charge, or who has been legally convicted of a felony, other infamous crime, or misdemeanor involving moral turpitude, or who is a polygamist, anarchist or socialist, or who is afflicted with any loathsome disease, or who has entered into contract, express or implied, oral or written, to perform labor or service…or whose passage is paid on a promise to labor.” These restrictions were used to deny entry to those who failed any one of these tests. An unnamed source at the Barge Office described a vast conspiracy involving Syrian merchants on Washington Street and the immigrants coming from the East. According to him, the New York merchants had representatives in Syria arranging passage for would-be émigrés, and getting money from them on the installment plan. Contradicting himself, the source stated, “We are convinced that some of the Syrians are sent for and their passage money paid by the merchants who employ them.” Which was it? Did the immigrant pay or the merchant? When they reached America, according to another reporter, a woman often obtained “an immigration husband” and a man “an immigration wife,” believing that this would allow them to stay. A story titled “Four Husbands Failed to Pass” described the attempts by a Syrian woman and her fifteen-year-old daughter to present four different men as husband and father. None passed muster, even after she presented a marriage certificate for the fourth one; it seems that the certificate had other names on it and had been used before. She and the girl were detained at the Barge Office and apparently sent back. Syrians were barred entry for all of these reasons but the most commonly used was their supposed poverty and the likelihood of their becoming a public charge.